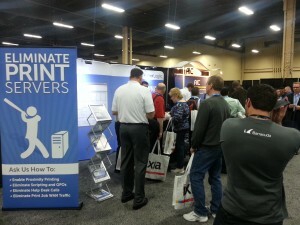 Responses were Great at the Interop show. The booth was extremely busy! Everyone wanted to know how to get rid of their print servers and enable end users to install their own printers.